Perceptive Experience is the HTML5 web client for the Imaging System. Perceptive Experience can run in all major web browsers and can be accessed at https://imaging.wisc.edu/perceptiveexperience/. What can Perceptive Experience 2.4.2 do? What can't Perceptive Experience 2.4.2 do? 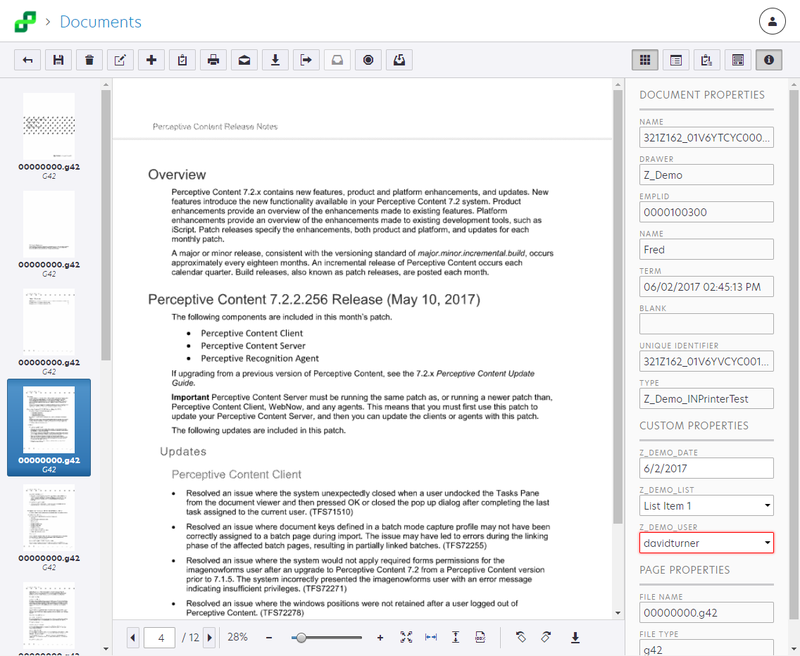 Users looking to perform these functions should use the Perceptive Content desktop client. How do I use Perceptive Experience?